Happy Perfect Picture Book Friday, dear friends. Congratulations to Amber Hendricks. She was the winner of Patricia Valdez’ wonderful JOAN PROCTOR, DRAGON DOCTOR…and she has already received it…thank you so much, Patricia…you are FAST! ANNE IVERSON…Congratulations, Anne…I’ll connect you and Laura so she can mail you the book. Today’s wonderful picture book is by debut picture book author, Tara Luebbe and her sister, Becky Cattie. And guess what? Tara and her sister have TWO picture book debuting this year! And guess what else? Tara will be stopping by to chat with us tomorrow and share a yummy gluten-free recipe for a cookie that doesn’t have to be baked. AND, can you stand one more piece of awesomeness? Tara is graciously offering a copy of SHARK NATE-O as a giveaway prize. So, please don’t forget to leave a comment today and tomorrow. Nate loves sharks. He reads shark books every day, watches sharks on TV, and talks about them nonstop. He even likes to pretend he’s a shark wherever he goes! However, there is one small problem. . . . I totally identify with Nate…I, too, was a nonswimmer…and had to overcome my fear of the water when I took swimming in high school and college. I’m still not a fan, but perhaps I could save myself if I had to. Great text from the opening lines to the satisfying ending. Please make sure you leave a comment to be entered into the giveaway. And come come tomorrow to join us for Tara’s Q&A on Will Write for Cookies. If you have a few minutes, don’t forget that writing a review on a book site like Amazon or Goodreads is a wonderful gift to your favorite author. And for more picture book reviews and activities, please hop over to Susanna Hill’s Perfect Picture Book Friday link up. 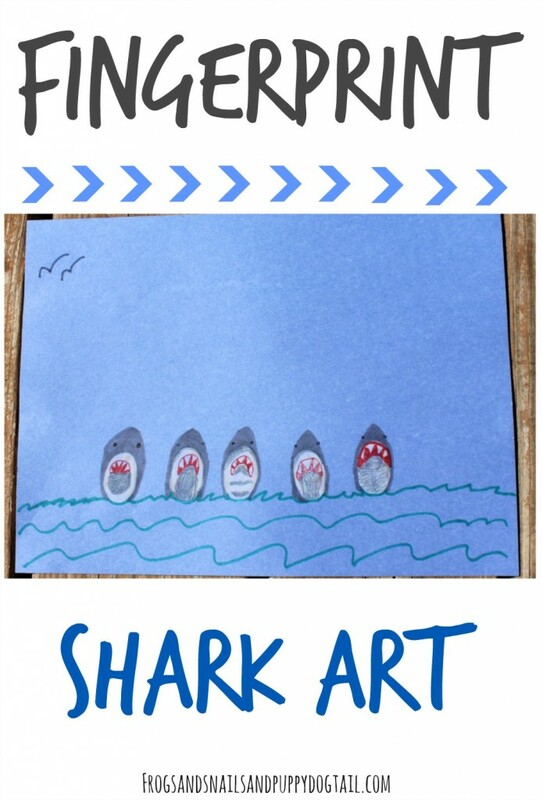 This entry was posted in book giveaway, Craft activities for kids, Susanna Hill's Perfect Picture Book Friday, Uncategorized and tagged #epic18kids, Becky Cattie, Daniel Duncan, Little Bee Books, Overcoming fears, SHARK NATE-O, Sharks, Swimming, Tara Luebbe by viviankirkfield. Bookmark the permalink. This is a gem!! And I love your activity!! I was a late-blooming swimmer too – can’t wait to read all about Nate! Congrats on another winner Tara! This looks adorable! I live in a house full of swimmers (I grew up near the Jersey shore, so learning to swim is a must, my husband does triathlons, and three of my kids are on our local swim team) and we’re big shark-week watchers, so I’m sure this book would be a hit in our family. Humor is the best way to handle young children’s fears, and this book appears to do a great job addressing Nate’s “problem.” I especially love the shark activity with the fingerprints – and have to wonder – since they are not one bit smudgy – if they were made by you, Vivian? Thanks Vivian. This story sounds great. Looking forward to the interview. My son loved sharks, we must have read every book when he was little. He would have loved this one! Thank you, Vivian, great message for kids and a unique activity! This looks hilarious, Vivian! Thanks for sharing!! Adorable book! And love the craft, too! This is such a fun book! Kids will love the shark facts! Congrats to the new authors! Looks like the perfect book for children who need to overcome the fear of water. Vivian, another great find! Thank you for showcasing this book. It seems fun and exciting for children to read. I can imagine the children at our daycare classroom liking this one. Yup! I was one of those reluctant swimmers, too, who held a fear of water until the summer before my freshman year of high school. I was plenty frightened, but sometimes we have to do what we don’t want to do. I’ll be adding this book about Nate to my list. Thanks for another great review, Vivian. This looks like a fun read! And kids will love that fingerprint activity. Adorable! Wish there were books like this when I was young — I was afraid of water. What a great book for kids who are afraid of learning to swim. I was a hesitant swimmer…had to take the guppie class twice before moving up to a minnow. I can’t wait to read how Nate overcomes his fear of the water! Our students would love this book ! This book looks amazing !! Great pairing of sharks & overcoming fears! Congrats, Tara & Becky, on your debut! Looks like an adorable book!! !